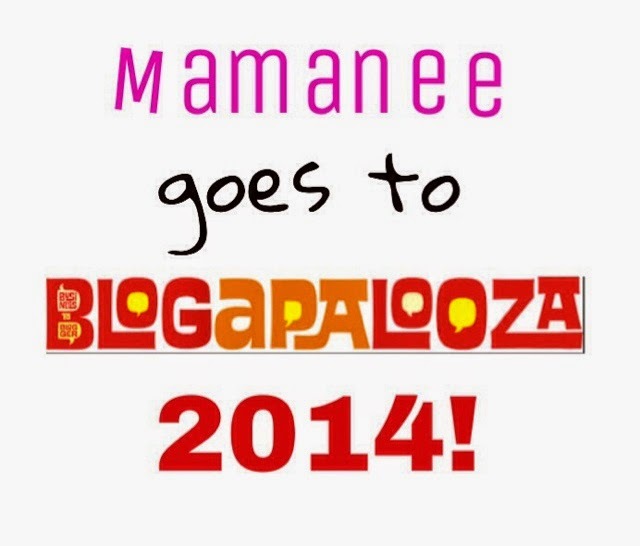 Event| Blogapalooza 2014: Mamanee's 2nd Time around! Last year I dreamt of receiving an invite to the biggest blogger to business event called Blogapalooza and that dream came true. 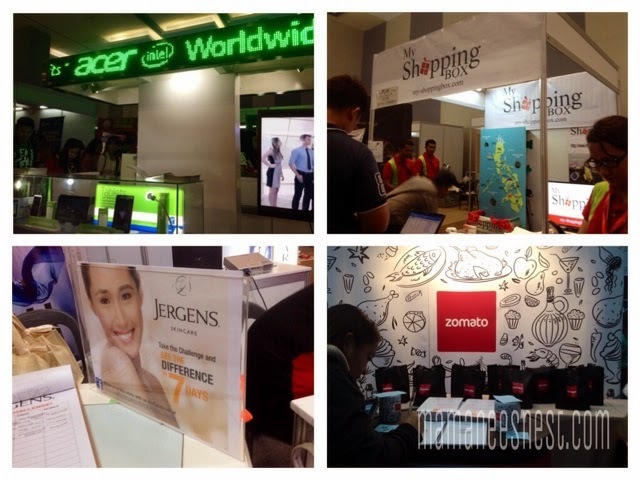 This year, I got another chance to join and experience a bigger Blogapalooza. 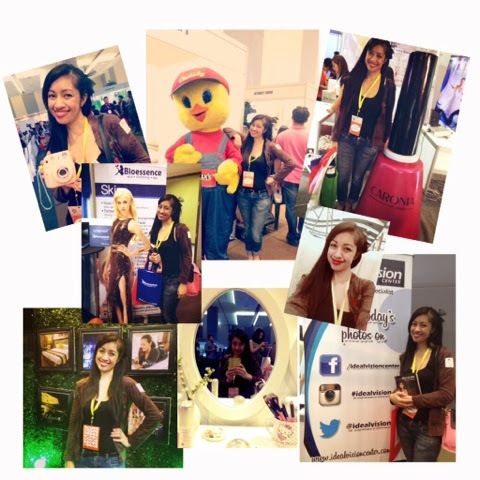 This time around I completely prepared myself armed with my newly printed calling cards and a powerbank. 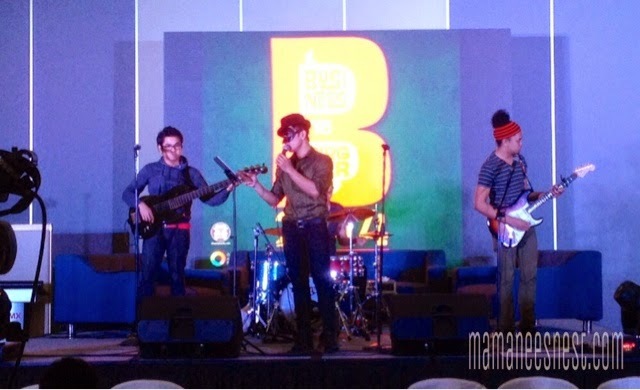 Blogapalooza is an event headed by Vince Golangco of wheninmanila.com and Anton Diaz of ourawesomeplanet.com which intends to bring buisnesses and bloggers together to help eachother in the promotion of their brand and blog. 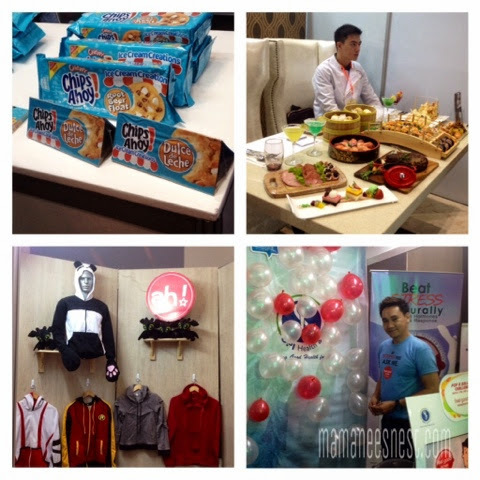 This year the venue was much bigger and there were more known brands. I actually told myself that I'd stay a maximum of 3 hours since I came from a work shift but oh boy, I stayed from 11am until 530pm. 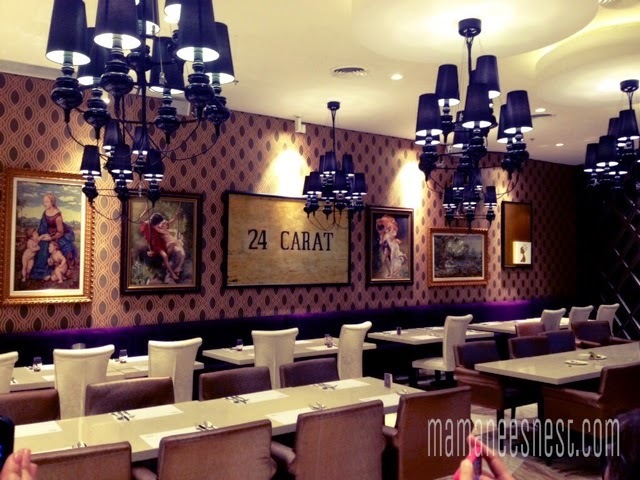 I loved the Flawless booth because it was pink! Yes, I am totally biased with this choice. 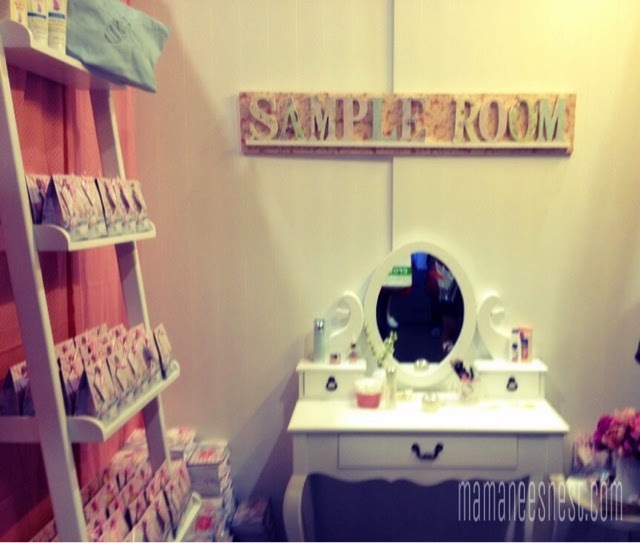 Selfie haven with Sample Room, felt like you walked into your bedroom. Bioessence had a massage service for you to try and looked like a mini-spa. My intention of joining Blogapalooza 2014 was to connect to brands and a background of their company and service really was important, there were a few that were able to provide very much thought out media kits (information about the company like print outs) and product samples for the blogger to actually experience the service. I find it hard to write about something I haven't experienced yet. 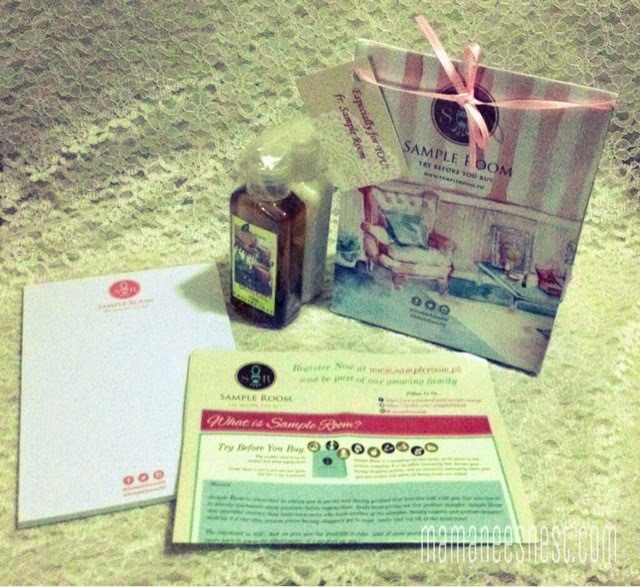 Small yet meaningful, Sample Room included a very informative pamphlet that would leave a mark on your memory plus the cute packaging. 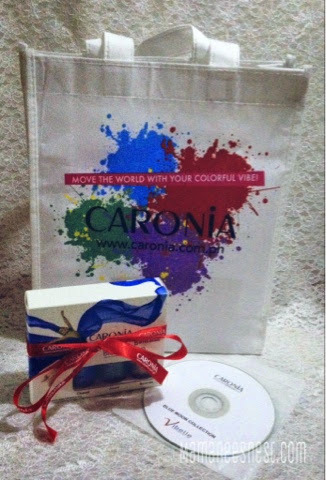 Less is more, Caronia Nail products and their media kit in a CD. 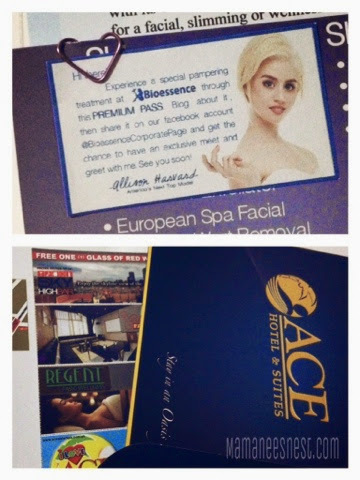 Bioessence entices bloggers to write about them with a free service and a chance to meet Allyson of ANTM and Ace Water Spa provides coupons, a GC and a full press kit which makes it very easy to write about them. 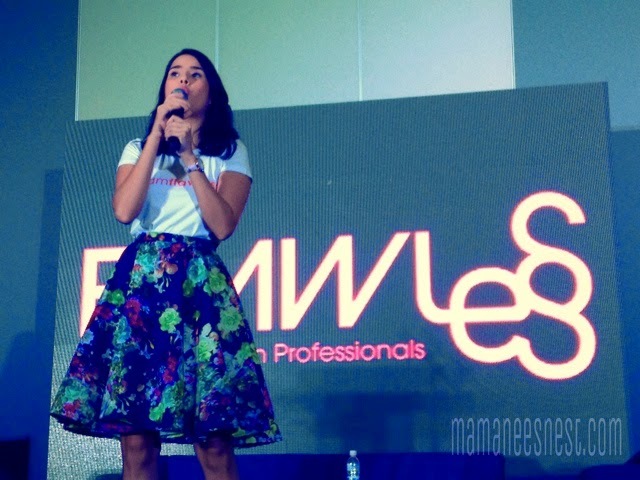 During the event, Blogapalooza participants were serenaded by the band Climax, we got to hear a number of exhibitors to talk about their brand and products and also listen to guest speakers like Maxene Magalona who is now the new endorser for Flawless. 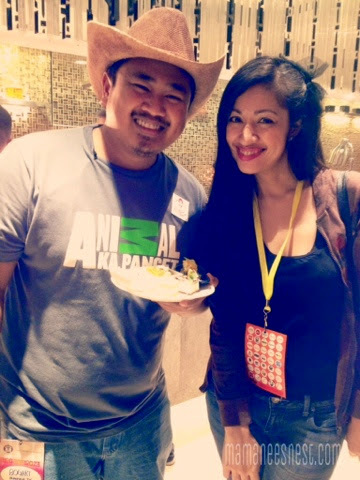 Although I enjoyed last year's Blogapalooza much more than this year, I was happy with being able to join the event and by getting a chance to share with you lasses brands that would interest you. I listed down a few that I have chosen to blog about based on my experience with them yesterday. If you joined this year, please share with me your experience! :) Would adore to hear about it. Hi Yan! 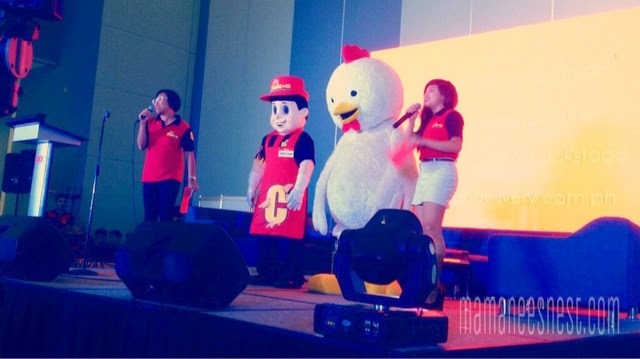 Naku ako nga yun hahaha. What a dare! 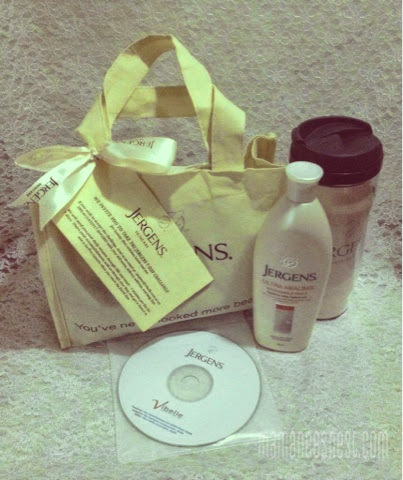 Uu maaga naubos ang kits ng Caronia and Jergens. Hoping next time we could say Hi hehe. I didn't get kits from Jergen's and Caronia. But I signed up. Late na kasi, inuna ko yung ibang booths. I'm not sure how I'm going to blog about them. Jergen's gave me a squirt of lotion on my hand, hahahaha, true story! Seryoso squirt of lotion?? Hahahaha. Parang "based on the squirt of lotion..." ang magiging post. It was so nice to spend time with you too May. Nung nakita ko photo mo Lally, I was like: "Si Lally yun ah, sayang..."
At dahil kay May kaya ako nakarating ng Niu hehe. See you sa October 18th!